HVAC manufacturer Allied Air Enterprises developed an app to assist individual HVAC dealers with pricing, proposals, and installation. Allied Air–a recurring partner of Genesis Studios–wanted to produce two videos to help launch the app. Each video would target a different critical aspect of the product. After learning the ins and outs of the new app, Genesis collaborated with Project Marketing Director, Becca Kingery, to determine the messaging most important to the target audience. Working through our strategic process, Genesis developed two concepts featuring a balance of critical information and visual razzle-dazzle to both entertain and educate. The two videos feature distinct messages and styles. The first video features a homeowner navigating a labyrinth of HVAC options, hoping for clarity that an HVAC dealer with the app can provide. The second video is meant to convey to dealers the all-in-one nature of the app as it “absorbs” all of the tools it replaces. Both videos featured visual effects and animation to accomplish the objectives. 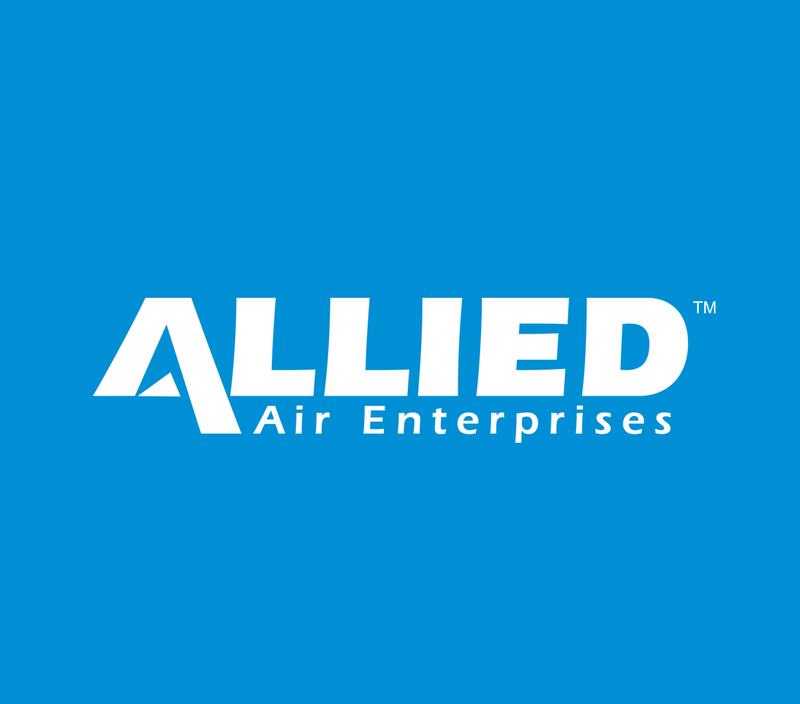 Our commitment to quality and meeting our clients’ needs keeps valuable clients like Allied Air coming back again and again to partner with Genesis. The two videos required a combined four locations to capture all the necessary elements: two homes, an industry vendor, and Studio A on greenscreen at Genesis. Careful planning for location videography and well-designed visual effects ensured that the concept was fulfilled to its potential for another successful project and satisfied client. We love a challenge! And we love to exceed those challenges! What can we help you accomplish today?